This international DNA give us the necessary stimulus to construct a bridge between both cultures in order to exchange the best of their seafood products. Vikingmar born with this main objetivo: bring the excellence of the North seafood to the Spanish markets and import all the taster of the Spanish sea into Scandinavia. For this reason, Vikingmar´s work is based on the flexibility ant the immediacy of its Logistic System: the product is captures in the most important ports of Scandinavia or Spain, and in a few hours, it will be sent to the other corner of Europe. This way , Vikingmar can guarantee a stable supply of premium seafood and fish, maintaining all its natural attributes. 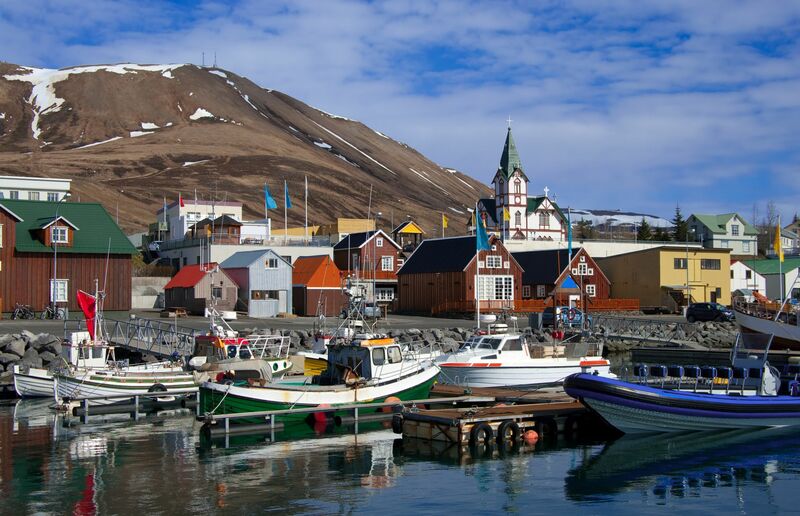 From Denmark to Sweden, passing through Norway , Iceland or the Faroes, Vikingmar visits the most important Scandinavian ports, waiting for the arrival of the fishing boats in order to choose the best catch. This way we avoid unnecessary intermediaries and we can guarantee a total control of the cost of our products. Our production factory in Hirtshals (Denmark) let us receive and distribute all kinds of products daily. We have more than 700 m2 of surface area with all the necessary equipment to process live, fresh, cooked or frozen seafood.Our fish-hatchery can maintain the live product in perfect conditions and have it ready and prepared according to the necessities of our clients. Our excellent location in Hirstshal, one of the most important logistic HUBS in the North Sea, lets us receive products from every corner of the Scandinavia. Moreover we receive seafood from Spain daily. All these products are received, processed and packaged very quickly. Though this precise distribution system, it is certain that our clients will have their products within a few hours of their capture. This assuring the high level of quality that Vikingmar requires.